Crane training for individuals and corporations. Since 2005, OperatorNetwork has been the leading global provider of online training for the lifting Industry. You want relevant, in-depth and engaging training for Operators, Riggers and Signalers. You need to access OSHA compliant resources anytime, anywhere, online when you need it. You must train and certify more employees with an equal or smaller budget. You don’t have enough personnel to train and coach as many people as the business requires. If yes, then you’ve come to the right place. OperatorNetwork has worked with companies and individuals for over a decade, helping to support their training goals and improve the quality of their training resources in the lifting industry. 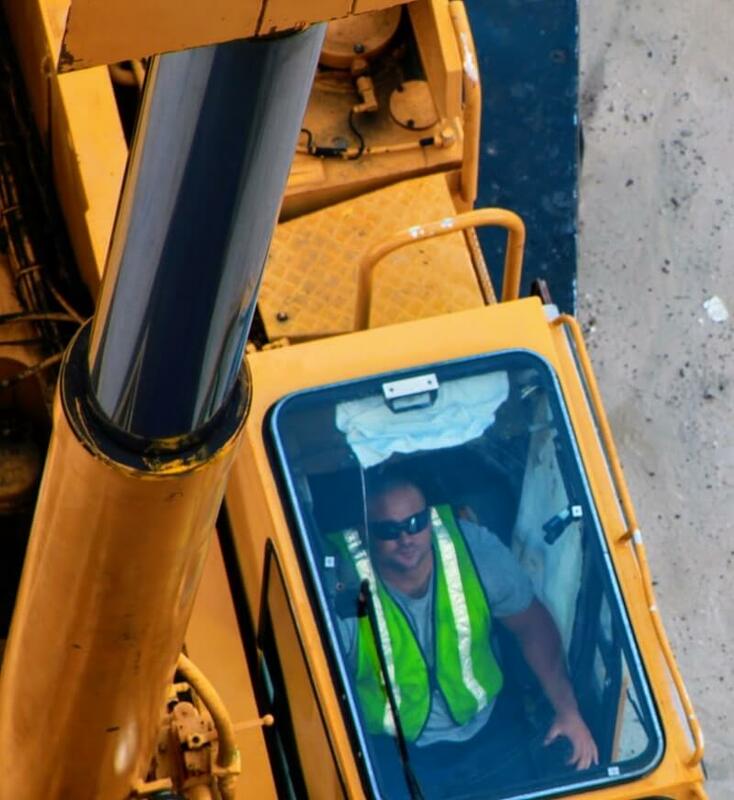 Under the new rule, Rigging Signal Persons and Mobile Crane Operators must either be certified by an accredited crane operator testing organization, such as the National Commission for the Certification of Crane Operators (NCCCO) or qualified by an audited employer program. Our online training and testing program meets the OSHA qualification requirements. Employers must use qualified riggers for assembly and disassembly work during hoisting activities. 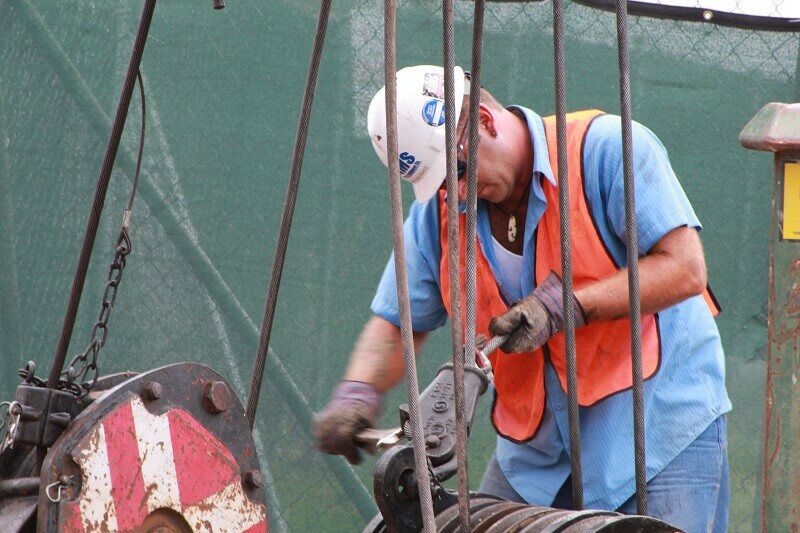 Additionally, qualified riggers are required whenever workers are within the fall zone during hooking, unhooking, or guiding a load to a component or structure. OperatorNetwork meets the OSHA requirements for Qualified Rigging. This program also serves as a pre-hire assessment, so you hire the right talent for the right job! Based on your needs, we can customize your training accordingly. Qualified Signal persons must be qualified either by a third party qualified evaluator, such as NCCCO, or an employer’s qualified evaluator. The OperatorNetwork online Signal Person program meets the requirements. Effortless, accurate documentation is delivered to your Administrator Console in real time while taking any of the Crane Rigging and Signal Person courses. There is no paperwork and your credentials are stored for easy access. Our resources ensure that you and your company are in compliance with all State and Federal requirements. We are your source for Uplifting Knowledge! Our team is dedicated to creating and delivering the most viable Crane, Rigging and Signal Person training resources for safety professionals in the lifting industry. Ease of use, viability, quality and expertise are what we are known for. Using our Safety Management System makes your life a lot easier – there simply isn’t any paperwork, we do it for you. Keeping your team in the loop and informed with industry standards, company updates, tool box talks and even creating your own training sessions are all key features right here at your fingertips. Reporting and documentation are immediate and in real time, you will never be unprepared! Since November 2008 OSHA mandated that anyone who secures a load to a hook (known as a Rigger) must be Certified or Qualified. 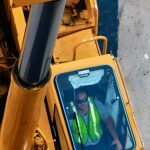 We are here to facilitate you and your team on that journey to manage safe, productive Riggers in the workplace, being OSHA compliant is merely a byproduct of the programs we offer. Whether a novice or experienced Rigger, our Rigging curriculum and employer audited program, provide a firm, stable foundation to build on. All courses and content are OSHA compliant and meet all State and Federal requirements. This program also serves as a pre-hire assessment, so you hire the right talent for the right job! Based on your needs, we can customize your training accordingly. The Mobile Crane Course covers General Industry Knowledge, Small Hydraulic, Large Hydraulic, Lattice Boom Crawler and Lattice Boom Truck Mounted Cranes. This course covers LOAD CHARTS in great detail. Use as an NCCCO Certification prep course or an annual refresher for Operator Competency. 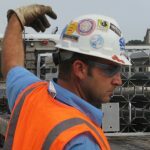 We ensure that you are current with all industry standards and that your Operators are Qualified and OSHA compliant!